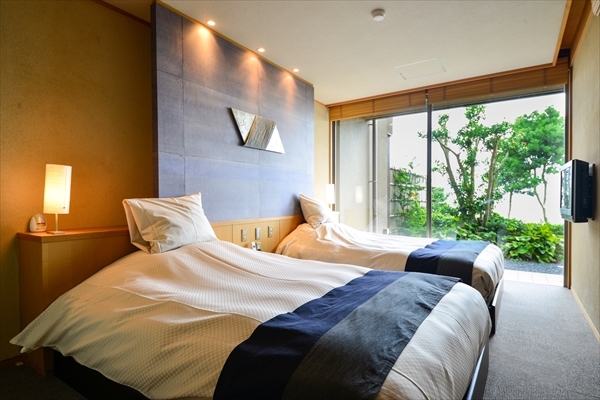 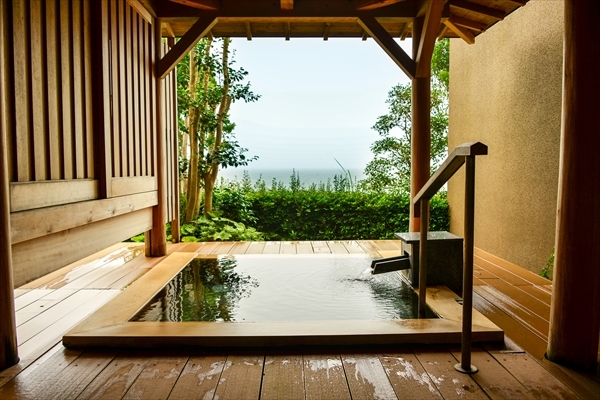 A luxury onsen resort located within the Iseshima National Park in Mie prefecture. 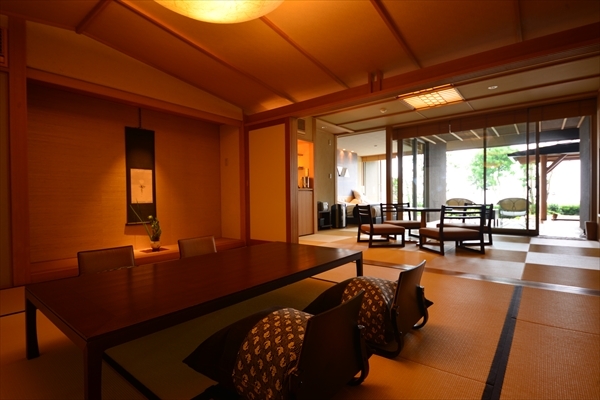 As its name indicates, the hotel makes guests feel the magnificent nature and the throbbing of the Earth. 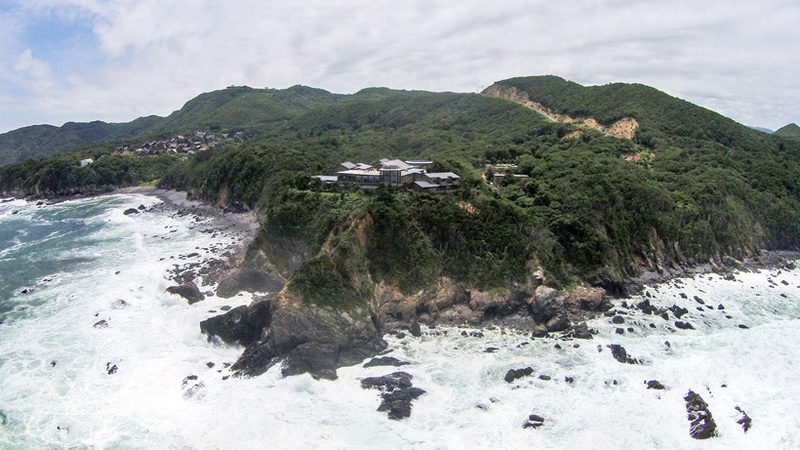 The facilities, located atop a cliff, offer a panoramic view of the ocean, and some of the guest rooms are equipped with private open-air baths.